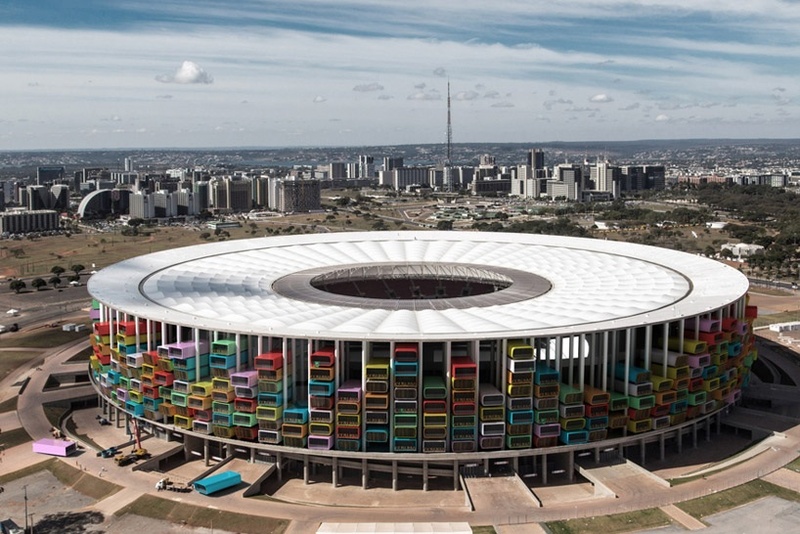 We love this idea of reusing the 2014 FIFA World Cup stadium in Brazil so much that we had to share 1week1project's proposal. What a brilliant idea for Brazil! Check out this link to learn more and share our excitement with us!